A top lieutenant in El Chapo's Sinaloa Cartel has been found tortured and killed. 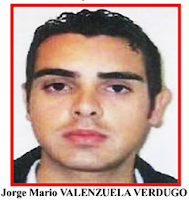 Jorge Mario Valenzuela Verdugo, alias "El Marito Choclos," had been missing for several days last month in Mexico. For Valenzuela Verdugo it was a violent end to life in a lethal business. Mexican law enforcement officials said they found Valenzuela Verdugo deposited on a dairy farm near Culiacán in Mexico's Sinaloa state. 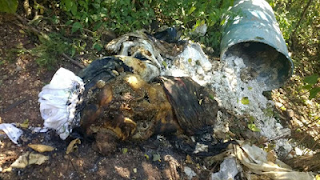 The high ranking drug operative had been tortured, shot and covered with lime. 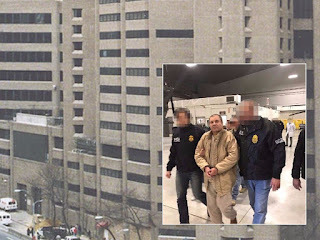 Verdugo had been a fugitive since late 2014 when he was indicted in Chicago and added to the case against Joaquin "El Chapo" Guzman, the world's richest drug kingpin. Two years ago Verdugo was named as a major trafficker and money launderer by U.S. Treasury Department officials under the so-called "Kingpin Act." 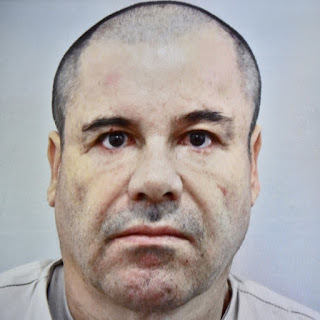 A Brooklyn federal judge approved a mental evaluation for “El Chapo” after his defense team alleged harsh prison conditions were leading to his slipping memory. Guzman has been under tight security at Manhattan’s Metropolitan Correctional Center since January.